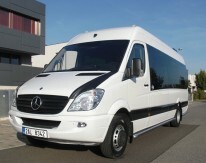 The company EuroTour Group offers passenger transport services. 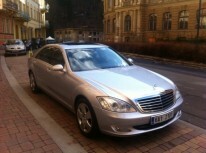 We will drive you safely and comfortably to/from the airport, to/from the train station, to any Prague district, other cities of the Czech Republic and Europe. 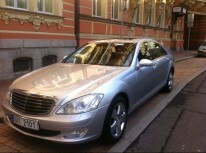 We provide VIP transfers and offer you the possibility to select the car make. 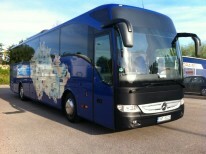 The representative of our company carrying an Euro Tour Group sign will meet you at an agreed time. 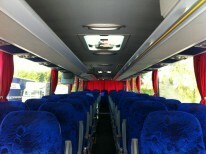 The passenger selects the time and place of departure in advance order. 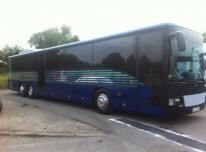 All vehicles are new (5, 9 and 19 seaters), insured and licensed. 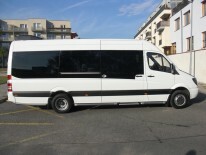 During your transport you will learn about the possibilities of municipal transport, where to exchange money, how to call home, where to buy souvenirs and gifts. You will receive an information booklet and a city map. We treasure your trust and we will strive hard to satisfy all your needs.